Smith Hill is one of the most diverse and culturally rich neighborhoods in the City of Providence. With over 30 countries of origin and “first” languages spoken in the home, Smith Hill’s history is defined by the consistent arrival of new immigrants. Today, Smith Hill continues to grow with the expansion of neighborhood organizations and businesses. 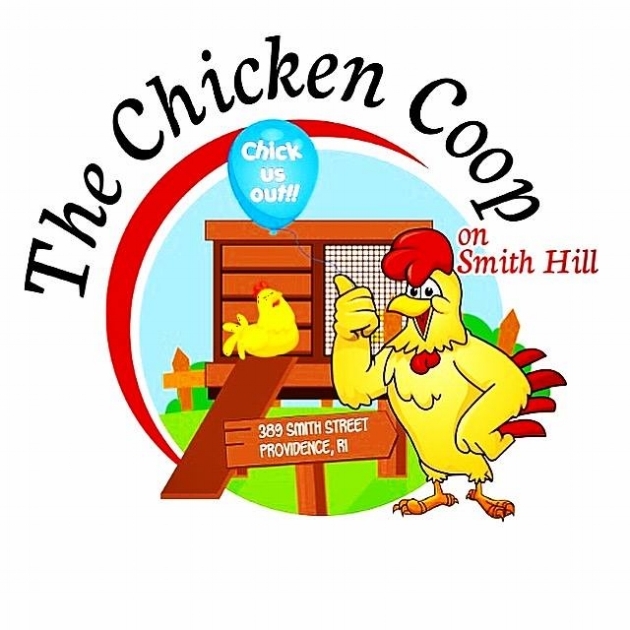 The Smith Hill CDC is located in the heart of the neighborhood and continues to support the community in multiple ways. It has proudly been serving the neighborhood for 26 years and looks forward to the future as development in Smith Hill expands. For information on local resources, meetings, organizations, and need-to-know events, be sure to check out the “Know Your Neighborhood” booklet in English and Español as a tool for Smith Hill’s growing community.